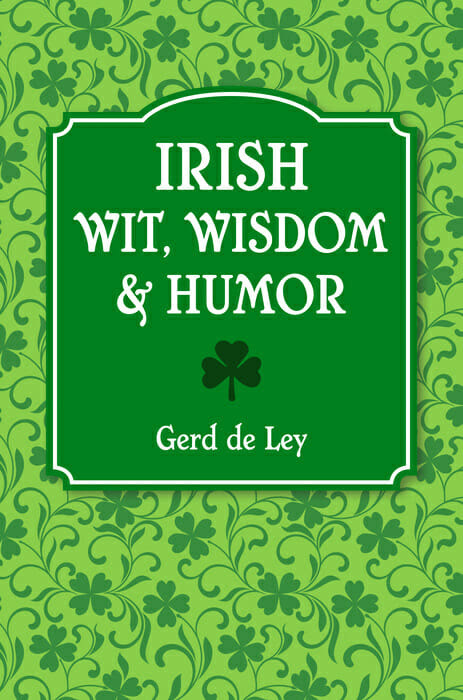 Irish Wit, Wisdom & Humor by Gerd de Ley from Hatherligh Press and has an MSRP of $15.00. Featuring the wit, wisdom and humor of: Samuel Beckett, Bono, Kenneth Branagh, Pierce Brosnan, Joyce Cary, Tim Daly, J.P. Donlevy, Colin Farrell, Brendan Francis, Richard Harris, James Joyce, Denis Leary, C.S. Lewis, Robert Lynd, Spike Milligan, George Moore, Iris Murdoch, Graham Norton, Edna O’Brien, Sinead O’Connor, Maureen Potter, Hal Roach, George Bernard Shaw, Jonathan Swift, Oscar Wilde, W.B. 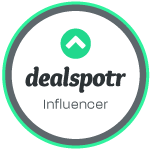 Yeats, and many more. My Opinion: I really enjoyed reading this book and all the funny wit and humor what is good about it is you can read a couple of them put it down. 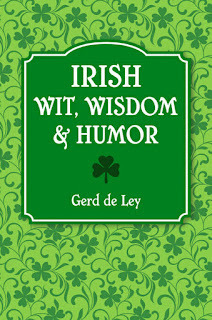 Is a perfect book to celebrate St. Patrick’s Day with as it is Irish wit, wisdom, and humor.